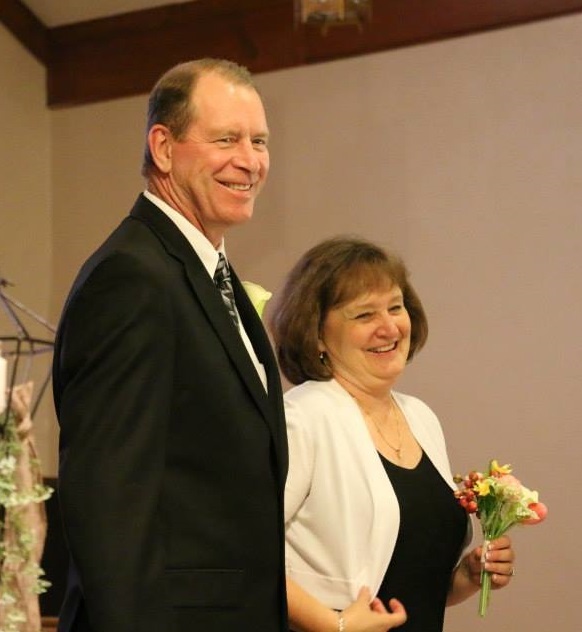 Pastor Terry and his Wife Dawn were originally from Paullina, IA. They have three adult Children, Sara and Jake Bartholomew, Scott and Bethany Simm, and Samantha and Nick Giammatteo. Currently they have five grandchildren and are enjoying them immensely. Terry farmed with his dad for 20 years north of Paullina before accepting his call into ministry. In the Summer of 1993 their family moved to Dubuque, IA for Terry to finish college and began his seminary training at The University of Dubuque Theological Seminary. Terry Graduated from college in 1997 with a degree in Philosophy and from seminary in the spring of 1999 with his Masters of Divinity. His first church was First Presbyterian Church of Dubuque, IA, their first full-time pastor in over twenty years. Pastor Terry served with them for three years, before being called to the First Presbyterian Church in Sibley, IA in April of 2002. Maggie Gisch (Ernst) graduated from Sibley-Ocheyedan in 2008. She went to Wartburg College in Waverly, IA and graduated with a double degree of a B.A. in Arts and Religion in 2011. It was in College when Maggie heard her calling into ministry. After Graduating Maggie was invited to a short term mission trip to Cambodia that once again confirmed her calling into ministry. Shortly after she started an internship at First Presbyterian Church of Sibley, until she married Jacob Gisch in the Summer of 2012. They moved to Ames, IA where Maggie worked at LSI, a residential home for children, and started taking online seminary classes through Fuller Theological Seminary while Jacob finished his college degree. 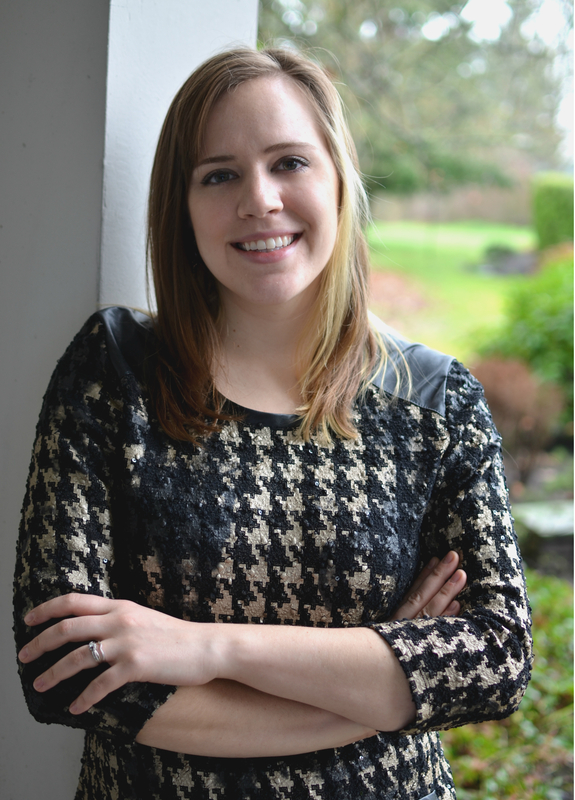 They moved to the Seattle area in 2013 where Maggie attended Fuller Northwest Theological Seminary. As Maggie was getting her degree she was involved with, Sophia Way, a homeless shelter for women, CSL, a Christian sports league, and worked at Mercer Island Presbyterian Church as a Children’s Ministry associate and a Pebble Preschool teacher. Maggie graduated from Fuller with a Master of Divinity and Emphasis in Christian Ethics in the summer of 2016. In September, 2016 she started working at First Presbyterian Church of Sibley, IA as an Intern.